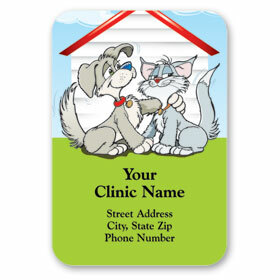 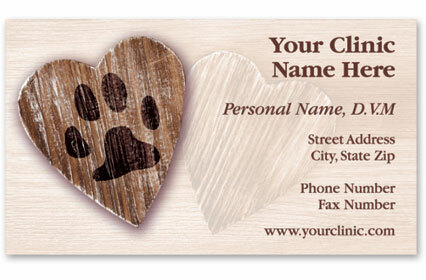 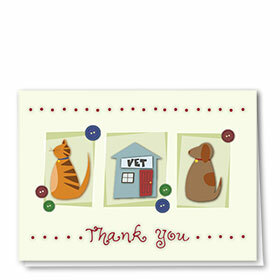 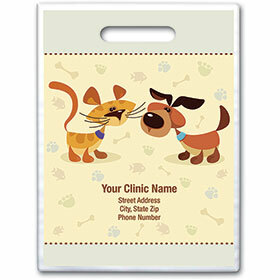 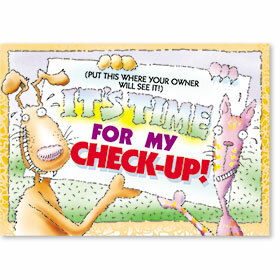 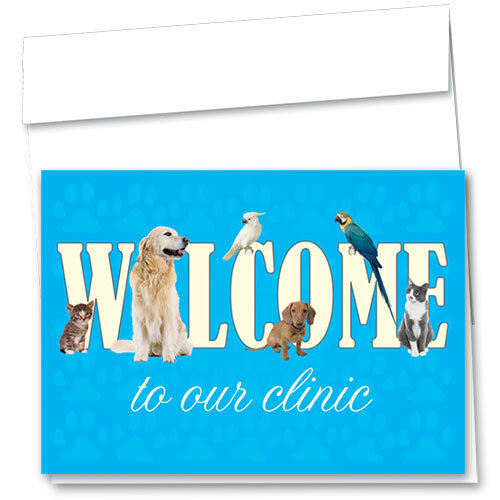 The "Welcome to Clinic" veterinary welcome cards feature your choice of message and your clinic information printed on the inside. 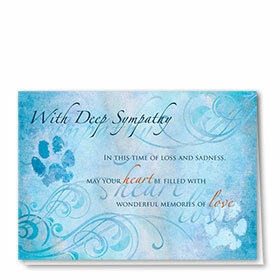 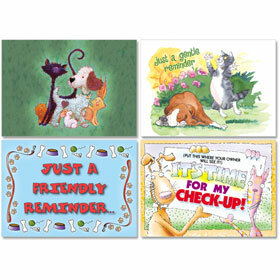 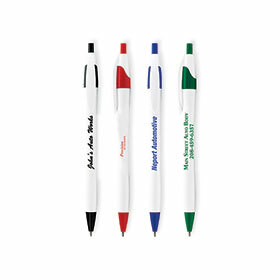 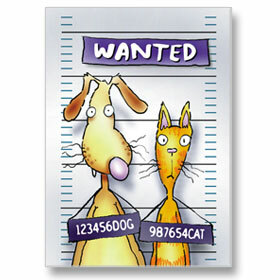 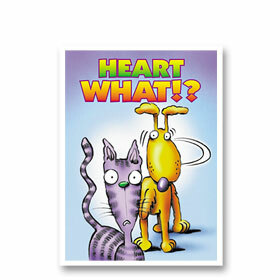 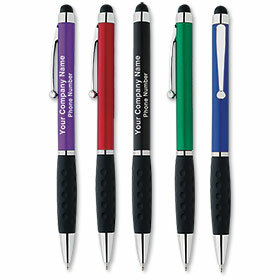 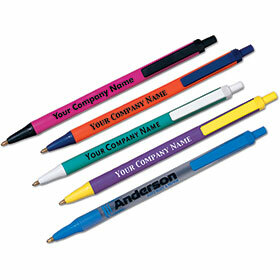 Includes your choice of white, green, blue, yellow, purple, cream or gray colored envelopes. 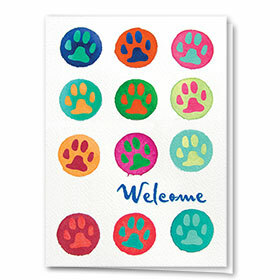 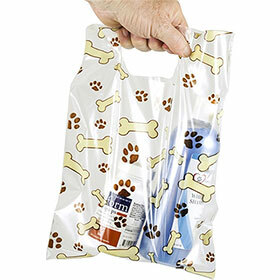 Order 200 or more and get FREE envelope imprinting of your return address!